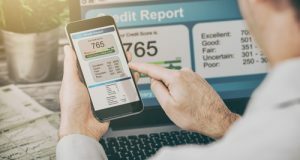 Here’s why high credit scores are a good thing in a rising mortgage rate environment. 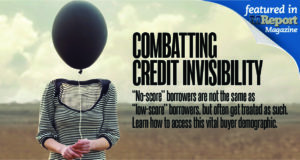 "No-score borrowers are not the same as "low-score" borrowers, but often get treated as such. Learn how to access this vital buyer demographic. Editor's note: This feature originally appeared in the August issue of MReport, out now. 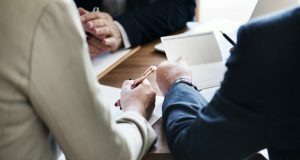 A recent webinar giving insights on managing valuing, acquiring, and selling residential MSR rights gave details on their market activity and what can be expected going forward. 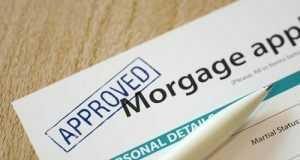 A report tracking mortgage loans found that home purchases by young Americans continued its rise in June. 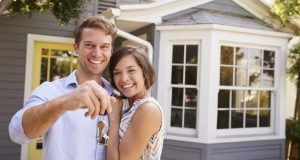 See which type of mortgage loans attracted millennial homebuyers. 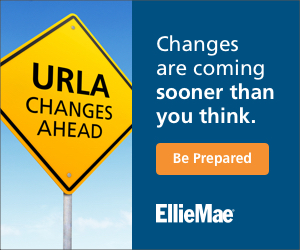 Just How Available Is Mortgage Credit? Mortgage credit access is expanding, but the data sometimes gives a misleading picture of who’s getting mortgages and from where. 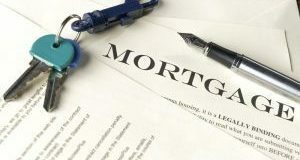 Here’s what a report focusing on mortgage denial rates found.